I do game and mobile application development and design, with 5 years of freelance professional experience using the Unity Engine. I've been previously hired to program entire or finish various projects, implement packages, optimize games for mobile and other; working either personally with the client or within small to medium-sized teams. My goal is to create functional, clean code, perfect-feeling controls and behaviours and efficient content creation tools. A third-person MOBA featuring parkour for characters, vehicles which can hover, jets, ridable robot dinosaurs and epic boss battles. I was employed as a freelance consultant, programming various parts of the gameplay, such as aerobic character control, enemy and boss AI, vehicles, effects, sounds, etc. ; and also tools for content creation, like a level editor or map randomizer. A Journey-inspired game, made in two weeks as a game jam entry, which won 1st place in 7 categories. 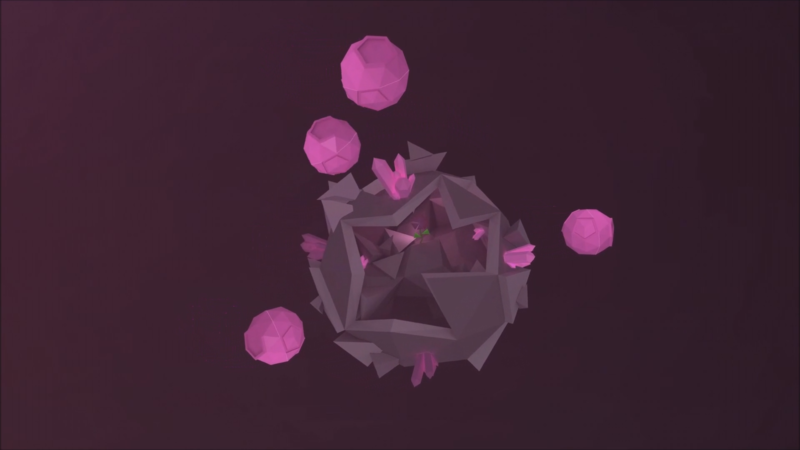 The player is thrown into a mysterious solar system with a broken heart at its center and has to help the surrounding planets by chatting with them and solving their puzzles. Mobile application for participants during the competition, which enables them to check their personal schedule, set a timer during a debate, contact staff or scroll the map of the city with pins for places of interest; with every action within the app search-able. 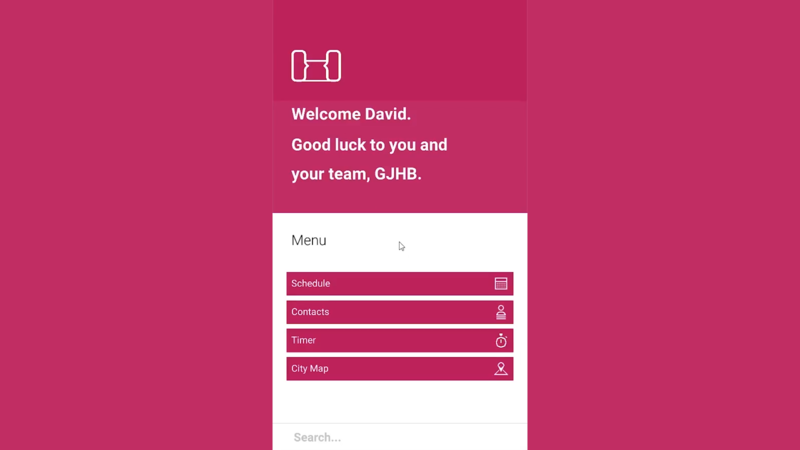 It features a custom PHP/MySQL login authentication system, which provides content data for everything in the app. A story-based puzzle-platformer, made in two weeks as a game jam entry, which won 1st place in 8 categories. The game is set in a post-apocalyptic world. 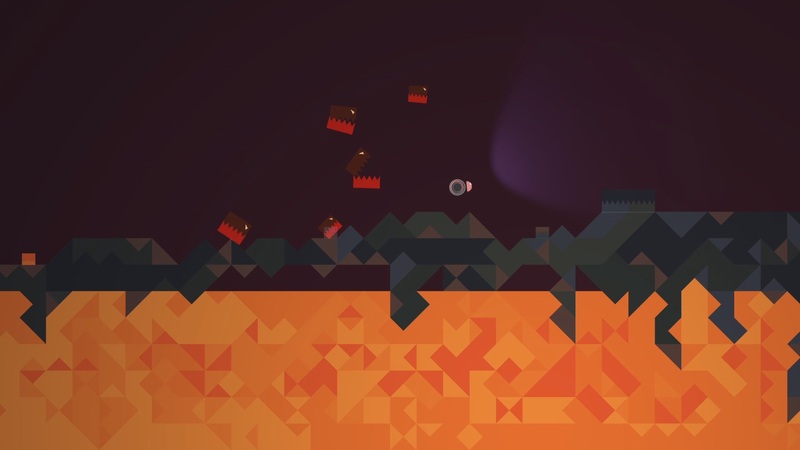 The player has to solve puzzles to save his fellow miners and escape their infested planet. Word-finding mobile game with tonnes of content, in-app purchases and rewarded video ads. It features an automatic hint system, which suggests a letter from a possible word on the grid which hasn't been found using a text-based recursive path-finding algorithm. All the content lies within text files, as to the client's specification and ease of use, where rules can be specifies using a custom parser. 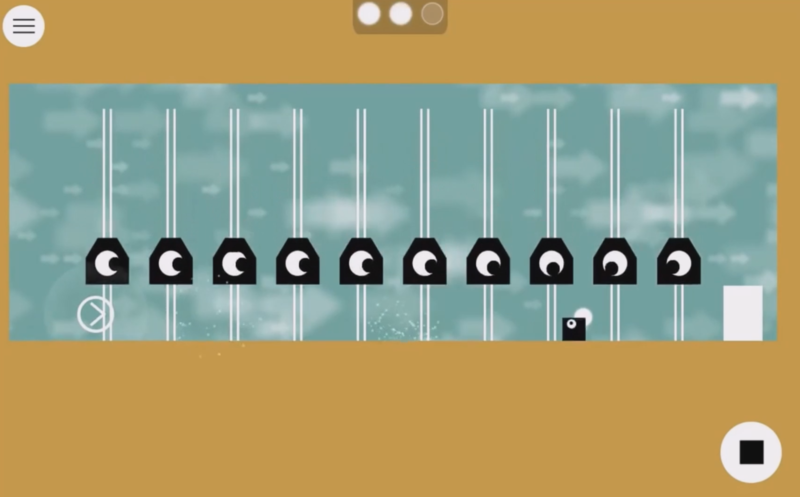 2D puzzle-platformer set around manipulating gravity. My task was to overhaul and polish the character controls and physics. 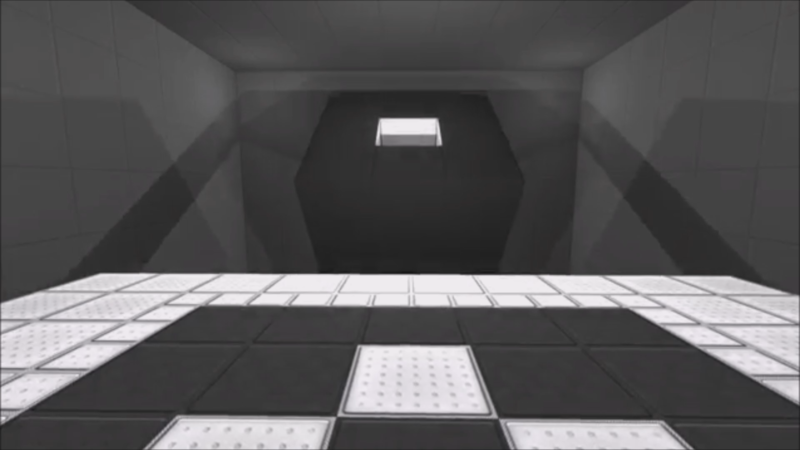 A surreal weekend project with experimental gameplay, based on empirical learning, without any text or voice tutorials. 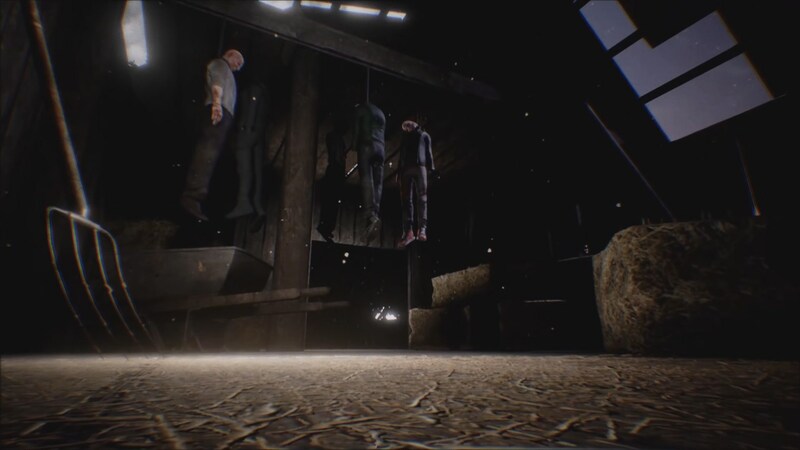 The game is set in a fictional school for private detectives, where the players have to prove their wit by completing various challenges. A zombie survival MMO game. 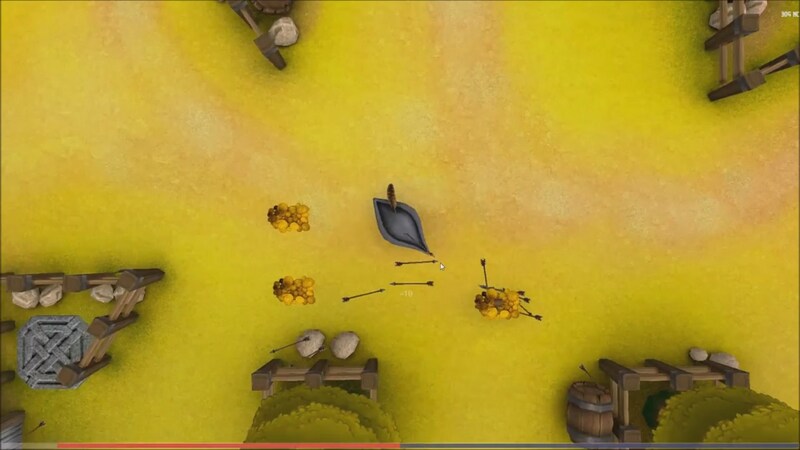 I helped to finish the alpha version of the game, which ensured the firm's funding. I was tasked with various assignments such as zombie AI / combat, guard patrol NPC AI, server and client optimization. A top-down shooter game, made in two weeks as a game jam entry. The player can choose between two classes, the mage or the archer and they can both be upgraded with various spells or power-ups. 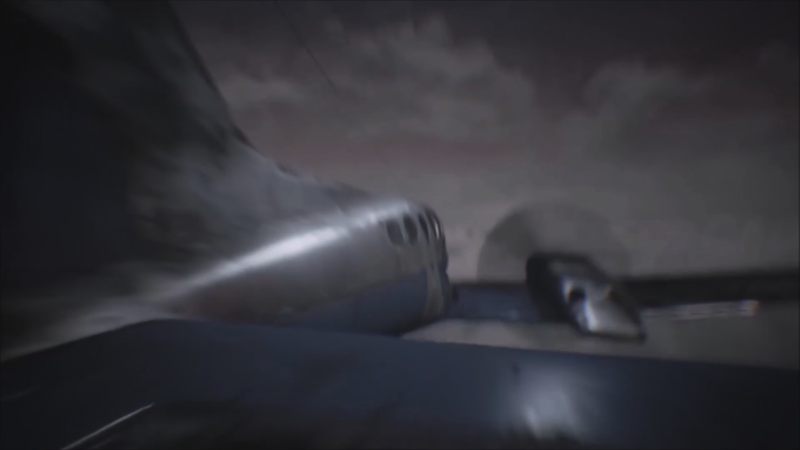 The waves of enemies are procedurally generated and gradually increase in difficulty. A 2.5D steampunk puzzle game, made in two weeks as a game jam entry. 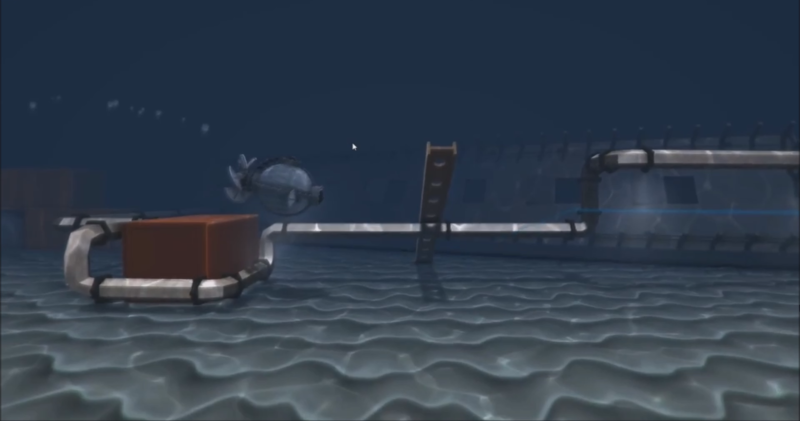 The game includes two unique stages, one where the player has to control a submarine and navigate through fallen underwater debris and mines; and one where the player controls a robot to solve various puzzle-platforming challenges.